Paytm Payments Bank, which was asked to halt on-boarding of new customers six months ago, is learnt to have resumed the process for signing up new customers after receiving the go-ahead by the Reserve Bank of India. 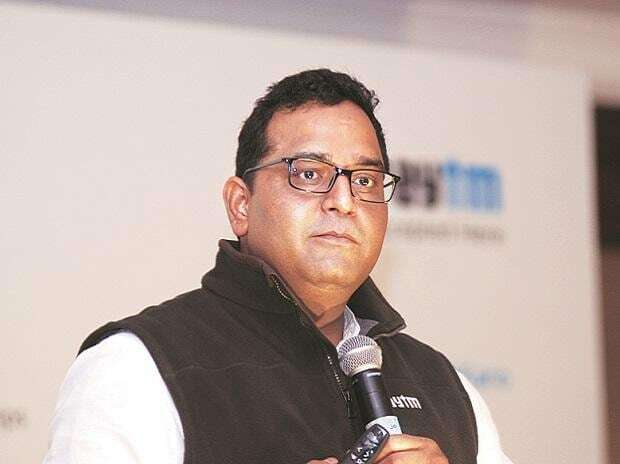 Company’s founder Vijay Shekhar Sharma on Tuesday morning tweeted asking users to open saving accounts at the payments bank. “India’s most sincere bank is here. Welcome 2019 with revolutionary banking of Paytm Payments Bank,” Sharma tweeted an advertisement which has been placed in several newspapers. Back in June, after an audit it had done, the RBI had found lapses in the KYC process employed by Paytm Payments Bank. It also raised concerns around the sharing of financial data of Indian users between One97 Communications, a majority foreign owned firm, and Paytm Payments Bank. The Central Bank had also raised concerns on the credentials of Renu Satti, the then chief executive officer at Paytm Payments Bank, for leading the banking arm. Satti later on stepped down from the role which was filled up by Satish Kumar Gupta who joined as managing director and CEO in last October. Gupta was earlier the chief product officer at National Payments Corporation of India. Another player in the sector, Fino Payments Bank which was also barred by the RBI from opening fresh accounts resumed the process in October last year after a fresh directive. Paytm Payments Bank, launched in November 2017, competes with Airtel Payments Bank, Fino Payments Bank and India Posts Payments Bank.